HPE’s announcement in Madrid regarding its build out of Edge Computing services and solutions is to be expected as more of its customers and prospects look to establish comprehensive data and systems management functions at the edge of the IT network. As more data is created outside of the traditional data centre walls, IT needs to be able to provide the same level of integrity for the remote locations. HPE’s announcement of the Edgeline systems management fills that gap. However, this does signal to CIOs and lines of businesses that they will now have to continue this build out of full remote distributed IT services to include data backup, recovery, application device management, etc :- expect HPE to continue to make future announcements to meet those needs. Industrial partners such as industrial players like PTC will benefit from this announcement as it will enable their products to run in a more enterprise-class environment. HPE’s announcement to provide an open link platform between industrial and IT connectivity protocols is again a reflection of a maturing IoT market. As businesses move from proof of concept into production, more varied input sources from differing factory floor devices could or should be connected. The open link platform is a way to encourage and speed up that connectivity. 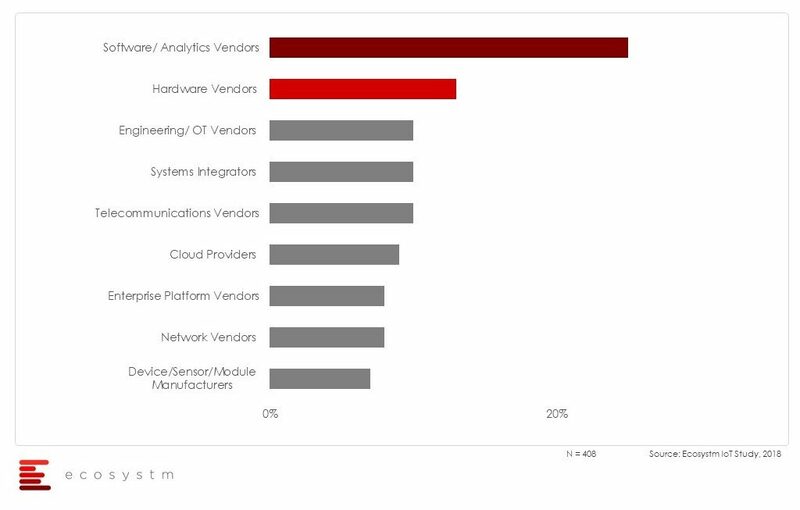 However, our IoT study data indicates that enterprises who are adopting large scale IOT projects prefer to work with software and analytics vendors, rather than pure-play hardware vendors. Today’s announcement is a way for HPE to demonstrate to its customers and prospects that it is more than an ‘edge server’ hardware company, but that it can provide full systems management services. Its biggest competitor in this field, DELL EMC will argue that it too can provide these services across its company portfolio. Finally: our advice to tech buyers is that those who want to build out an edge infrastructure will need to plan to support a fully integrated data and systems management environment and therefore look to a vendor who can replicate their enterprise solutions and support capabilities. This may be in contrast to their distributed cloud computing strategy which HPE have not articulated but will need to over time.